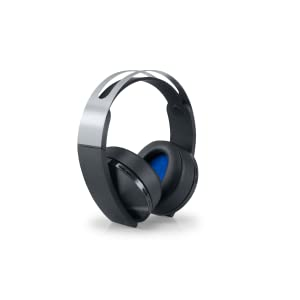 The Platinum Wireless Headset redefines premium gaming audio by creating an incredibly rich and detailed soundstage for your virtual world, faithfully delivering everything from the whisper of ghosts to the thunder of guns in stunning 7.1 Virtual Surround Sound powered by revolutionary 3D Audio technology. 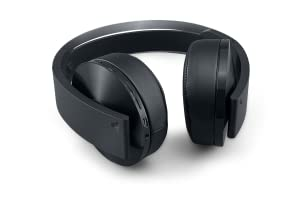 Its advanced, built-in dual mics capture your voice and cancel out distractions, while a comfortable design and extended-life battery keep you playing longer. This is how games were made to sound. 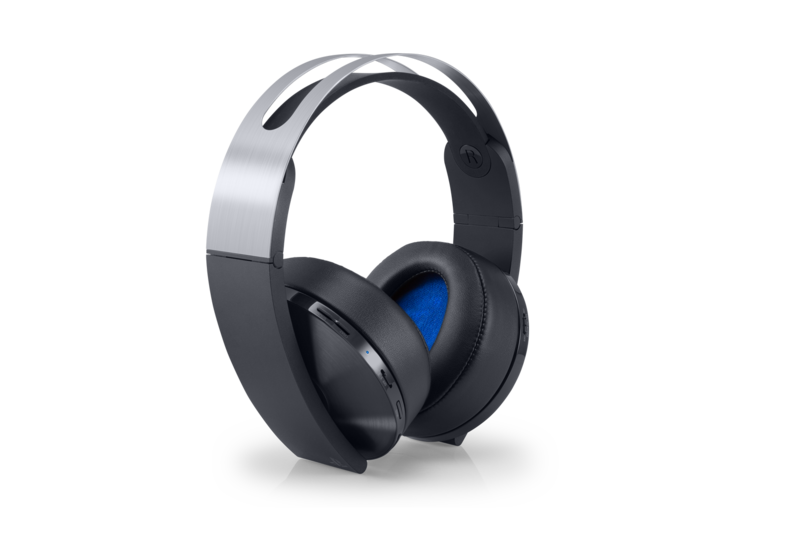 Experience rich, highly positional virtual surround sound powered by revolutionary 3D audio technology.